Penny Washer M5 x 25 (10 Pack) is rated 4.6 out of 5 by 39. Rated 5 out of 5 by M Bleu from Good quality and excellent value A bit more than a penny, but still good value. Rated 5 out of 5 by Ovenknight from Quality Penny Washers Purschased x 3 packs Penny Washers M5 X25 to secure Astro turf on decking. 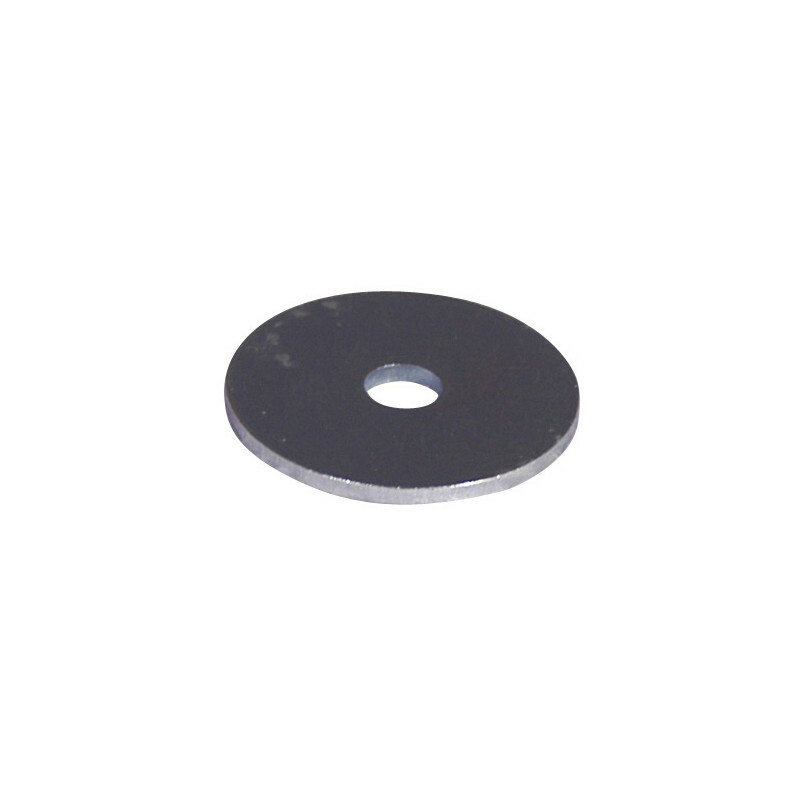 Quality washers and reasonable price. Would recommend buying. Rated 5 out of 5 by Stretch1955 from 1st class product Just what was needed. completed the project to perfection. Rated 5 out of 5 by Captain Paul from Right quantity in packet for DIY I don't always want to buy 100, so a smaller quantity is ideal.